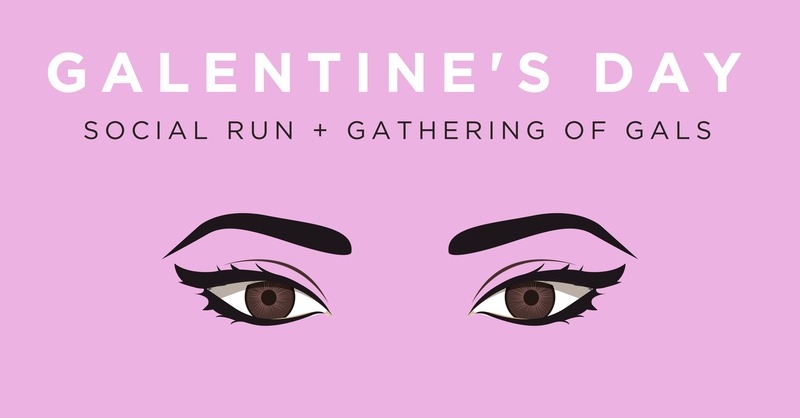 Get together for an evening with the girls to celebrate and connect with the ladies of the Fleet Feet San Antonio community! A full spread of decorated tables complete with aromatic candles, delicious cookies from Lily's Cookies, strawberries + champagne will be yours after the run/walk. As a special treat we've helped curate a Make and Take Bath Salts Bar/ mini-Essential Oils Workshop with Stacie Orsagh of Essentially Awaken. This night can't be missed. We're thankful for the women in our community, this one is for the Gals!